Justin Bieber can add two more names to the long-list of heavy-hitter he's collaborated with in his short career. As promised, Kanye West released the remix to Biebz's "Runaway Love" today (Au.g 30), adding Raekwon and himself to the mix. 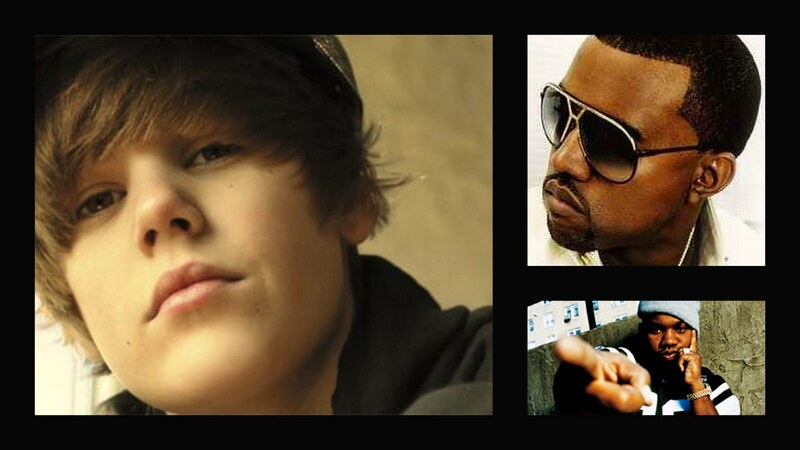 The track -- a mash-up of the original "Runaway Love" off Bieber's "My World 2.0" album and Wu Tang Clan's "Wu Tang Clan Ain't Nuthing Ta F' Wit" -- blends Staten Island gully with the tween pop star's sweetness in a way that only Kanye can make work. Who'd a thunk it?